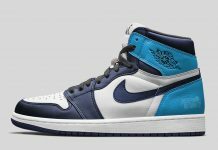 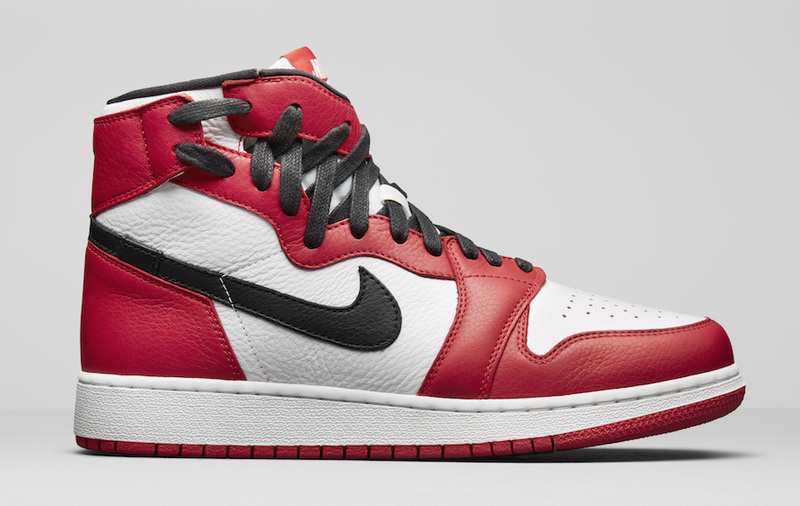 Jordan Brand sets to release another women’s exclusive to their spring line-up with the Air Jordan 1 Rebel in a “Chicago” color scheme. 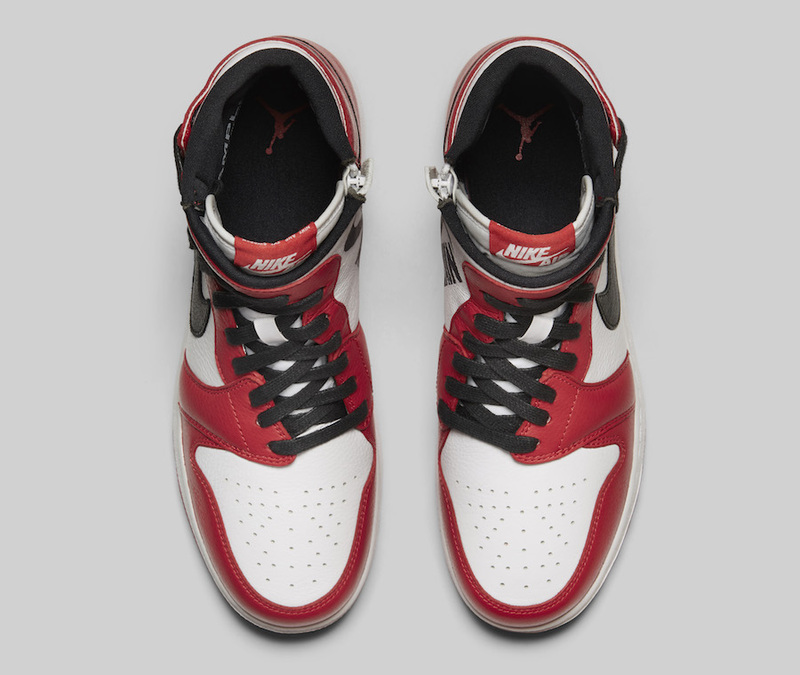 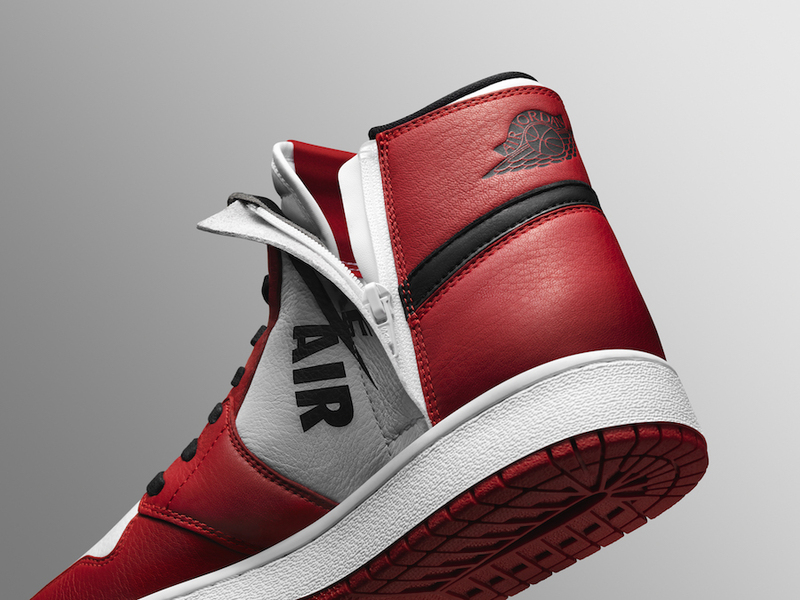 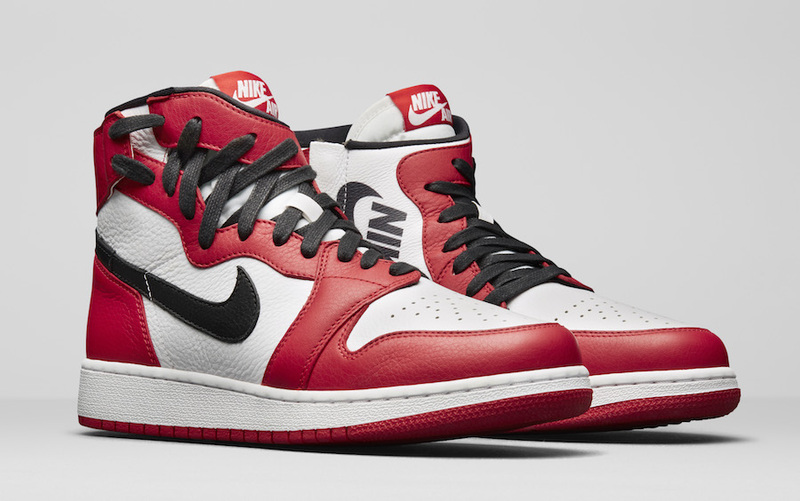 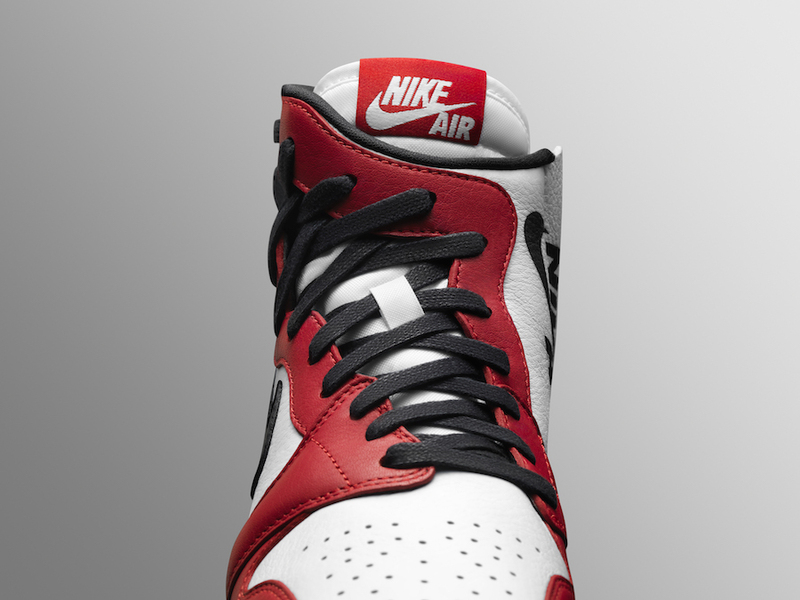 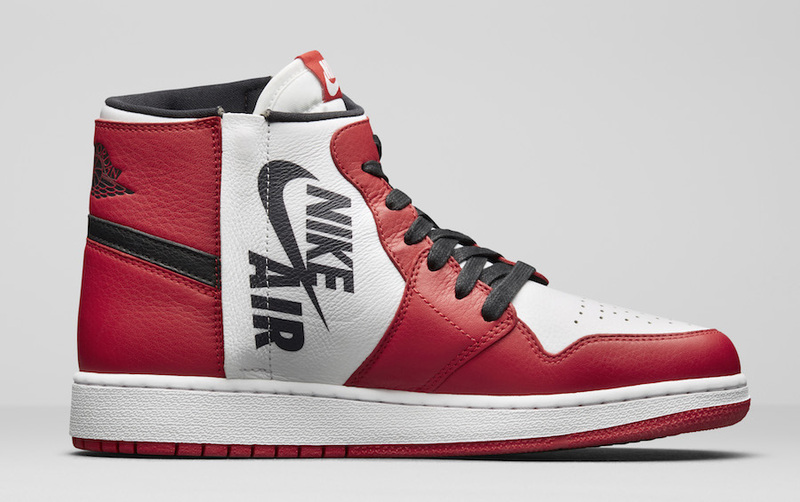 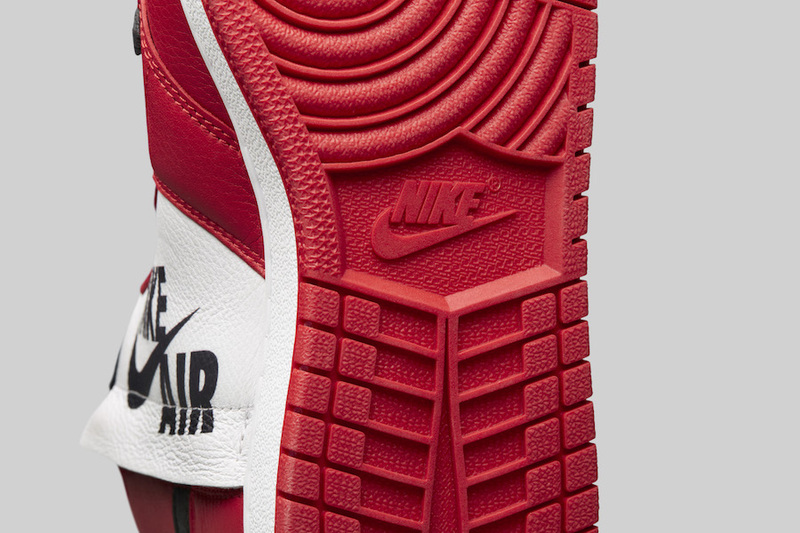 This reconstructed iteration of the Air Jordan 1 comes in a “Chicago” White/Varsity Red-Black color scheme with an oblique lacing system, zippers on the sides with the Wings logo appearing on the heels. 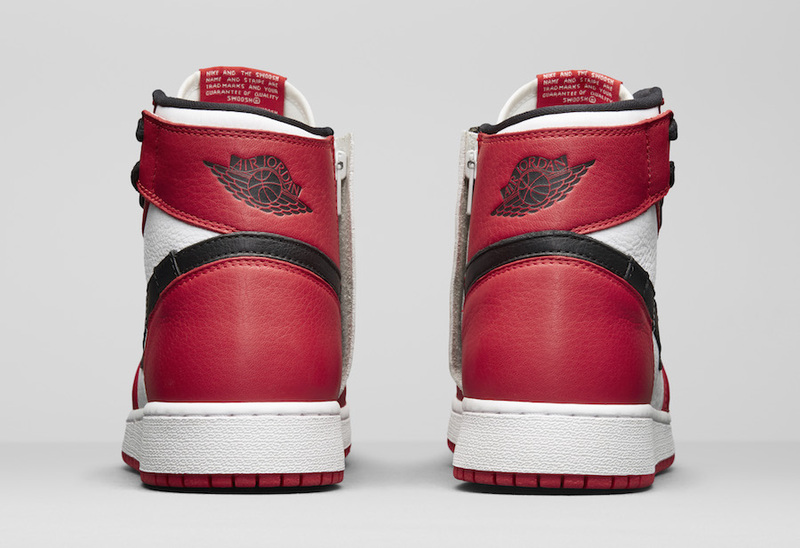 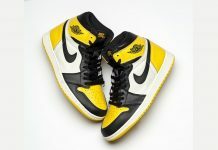 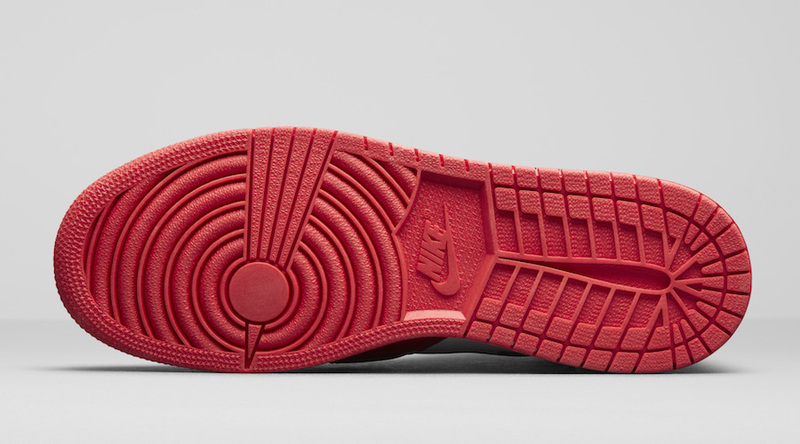 A large Swoosh is seen on the sides and wraps around the back of the shoe that finishes off the design. 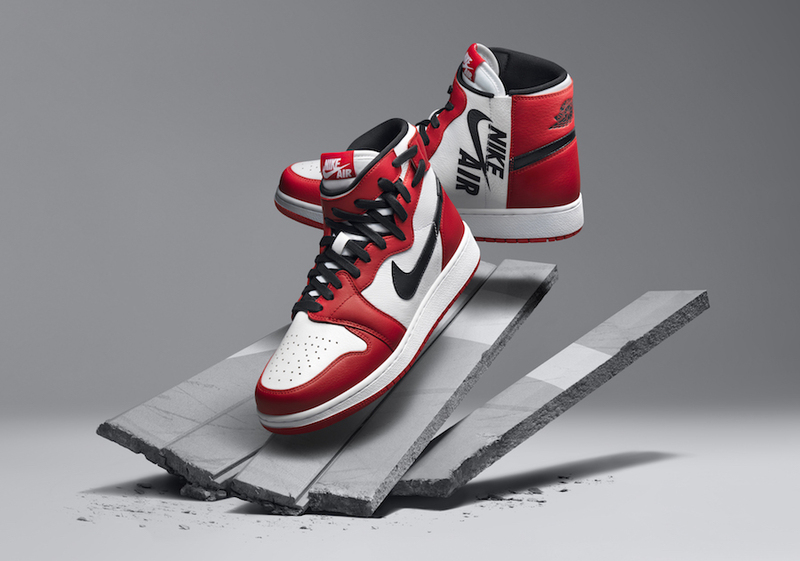 The Air Jordan 1 Rebel Chicago is set to release in women’s sizing on May 19th at select Jordan Brand retailers and Nike.com with the retail price tag of $145 USD.